FV Player just got one of the bigger updates. What does the version 6.2 bring? FV Player allows users to have some custom scripts as end pop-ups for quite some time, but that's not for everyone. 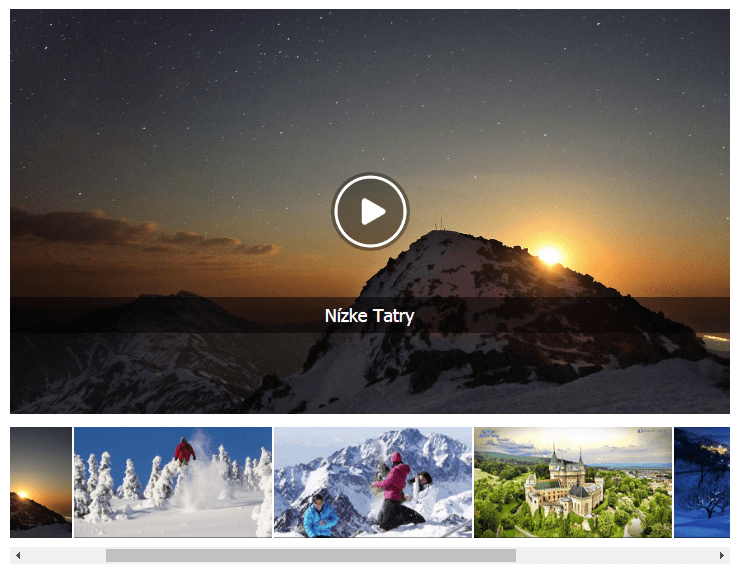 We wanted to create a new way for the users that are not as tech savvy to make the most of their videos. The most common way to use your video views for your benefit is earning sweet profit from serving ads with them. But what else can you do with that? You can use the videos as a marketing tool. And what is one of the most powerful and common tools of online marketing? Definitely newsletters. That's why we decided to create a simple out-of-the-box solution for creating a subscription form at the end of the video, that will display a message you want and will be connected directly with the mailing list of your choosing. This feature is meant to easily connect with third party services and let users just set the form details and not have to worry about anything else. The first version supports only one newsletter platform, although probably the most popular one - MailChimp. We will be gradually adding other services as well. The next one will be another very popular platform - Zapier. To start with setting the email integration, you will first have to generate a MailChimp API key (you can find how to do that here). Then paste it into the field in Settings > FV Player > Actions tab > Email Integration. After saving the key, you will be able to browse through your existing mailing lists that you have in your MailChimp database and pick the ones you would like. Now you can fill the other data and check the result in a preview by clicking on the Save & Preview button. Pick your mailing list, fill in the data and generate a preview. You can also add more lists by clicking on the Add More Lists button. When you have finished with the setting, you can save the changes and then pick the list individually for each video in the shortcode editor under the action tab, or set a default list for the whole website in the top part of the same setting screen, in the End of Video box. The email integration also creates a local database of the acquired contacts, that can be used for quick reference. 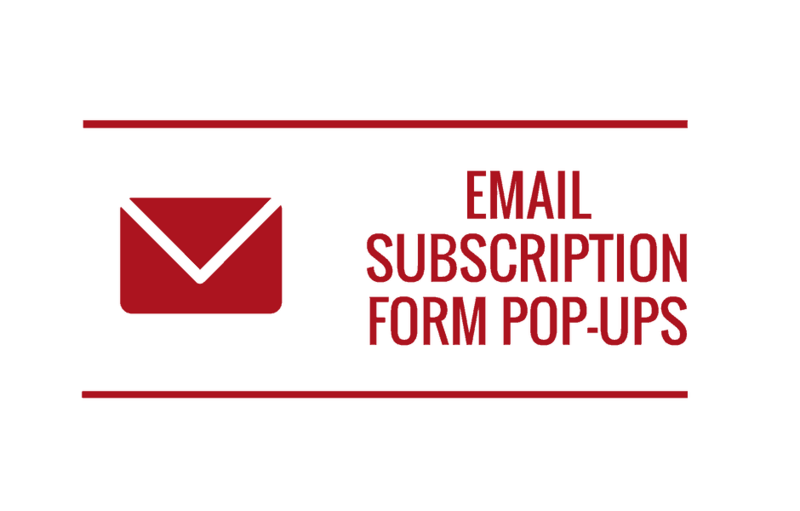 You can read more about how to set up this feature in this guide - Email Subscription Form Pop-ups. Note: When used in a playlist, the email form will be shown after the last video ends (as all other forms of end pop-up). Improved Audio Layout - Great option for Podcasts! For quite some time, FV Player has an advanced audio support option labeled as Enable audio playback (beta) that can be activated in Settings > FV Player > Setup tab > Integrations/Compatibility. Activating this feature will allow you to use MP3 audio files in the same way as video, with the added value of being able to use all FV Player's features. Until now, all audio files were styled as video boxes with no visual feed. You can check various audio settings in this demo - MP3 in FV Player. 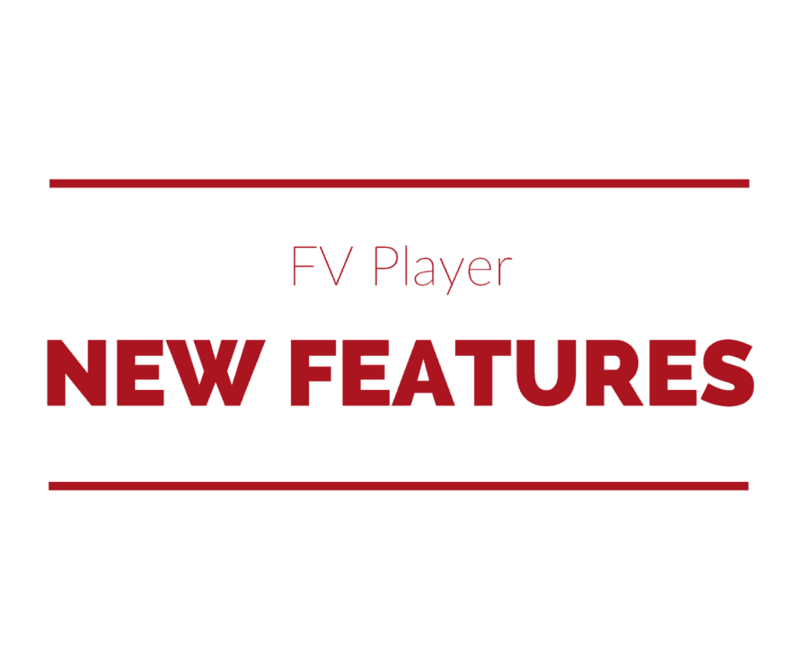 Creating playlists easily is one of the core features of FV Player. Not so long ago, we have improved the interface of the shortcode editor to make the process of putting in videos more comfortable. Now we have decided that it's time to improve how the playlists actually look like. We focused mainly on the default horizontal playlist style, which now displays the video captions on hover in an overlay. The thumbnails of the videos in playlist have also been improved and now are bigger with more refined look. We also improved the vertical playlist, which you can see in this demo - Playlist Styles.